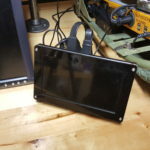 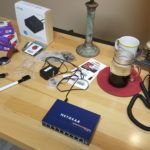 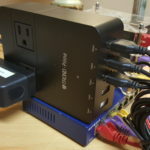 This post attempts to share updates on my WEB FARM Cluster (both #1 and #2). 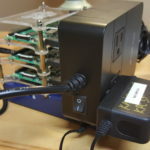 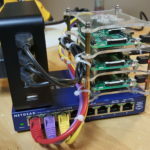 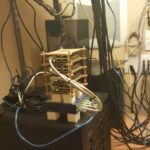 I had built my first web farm cluster a couple of years back and runs ham services such as my call3.n0agi.com, dash.mndmr.net, cubes.n0agi.com and few backend services. 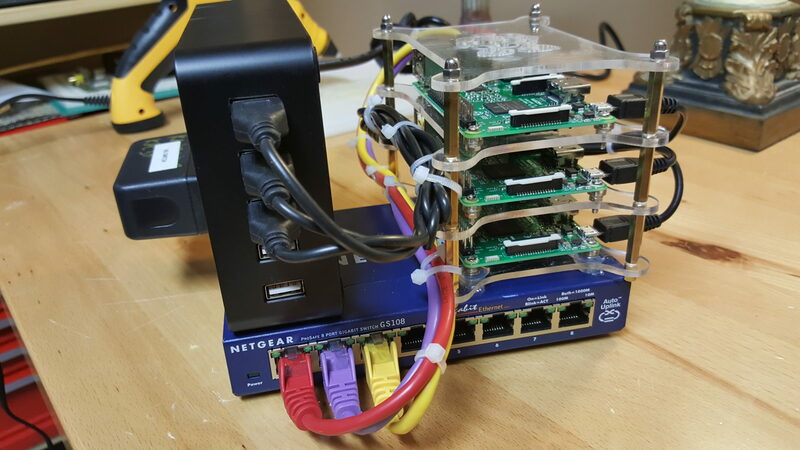 Following my first high level walk-thru video of my cluster #1, I have received several requests to do a deeper dive “how to” video. 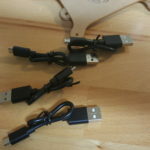 So, after a long ado, I finally got around to making a 3 part series. 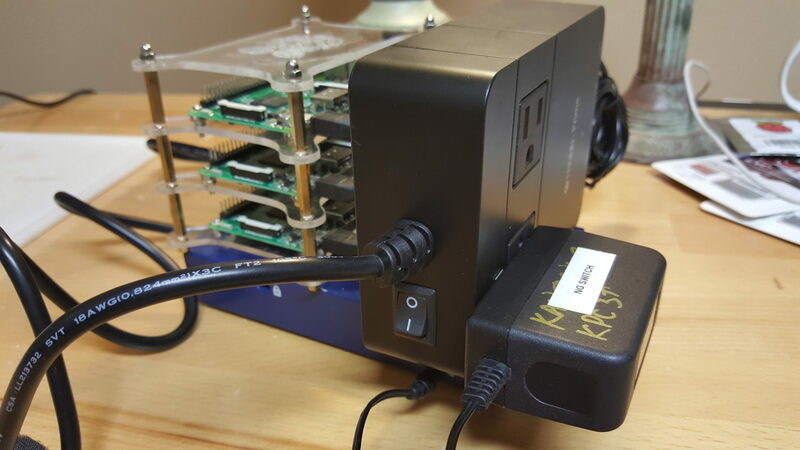 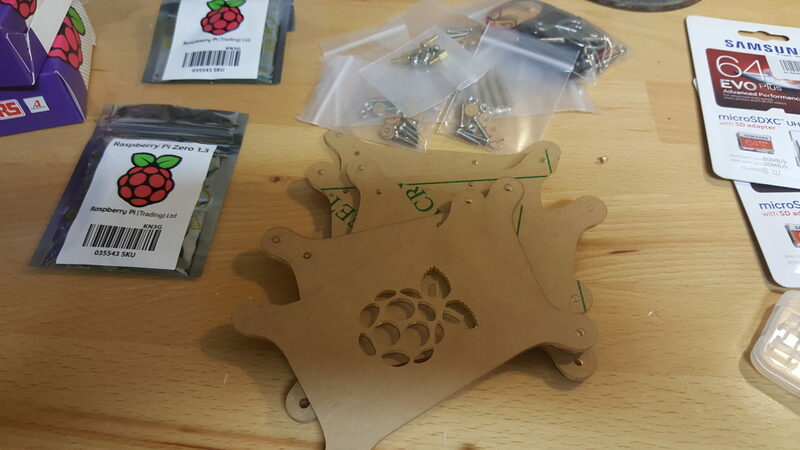 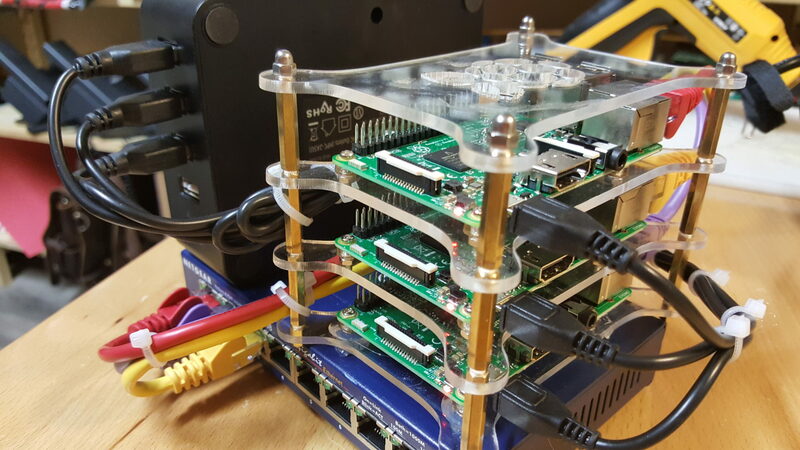 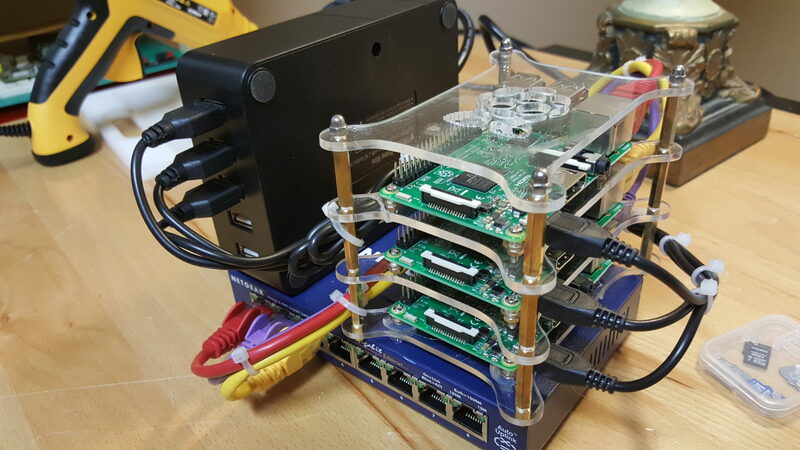 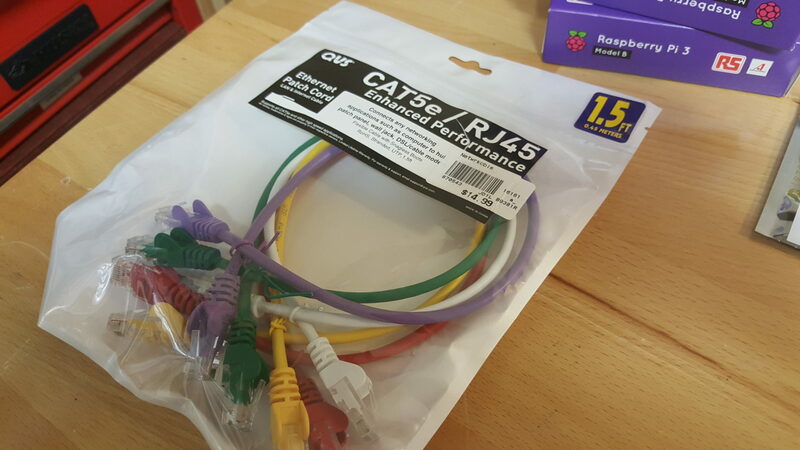 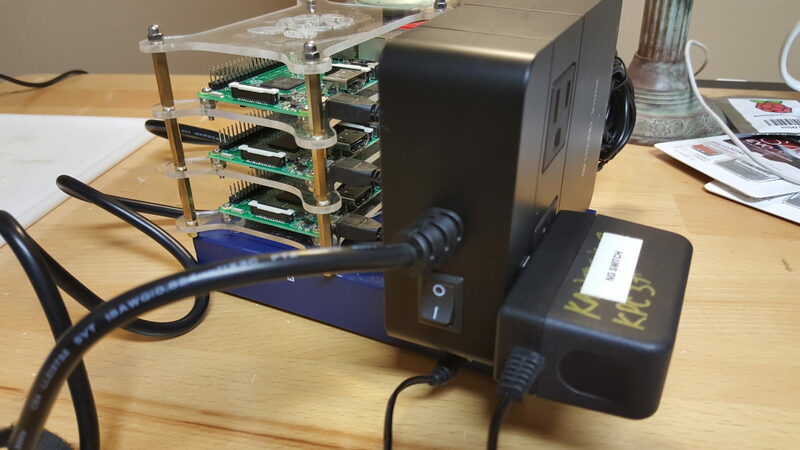 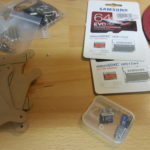 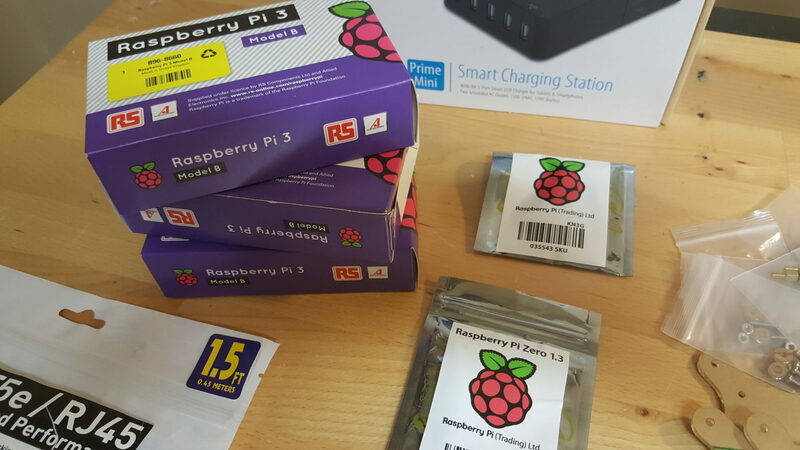 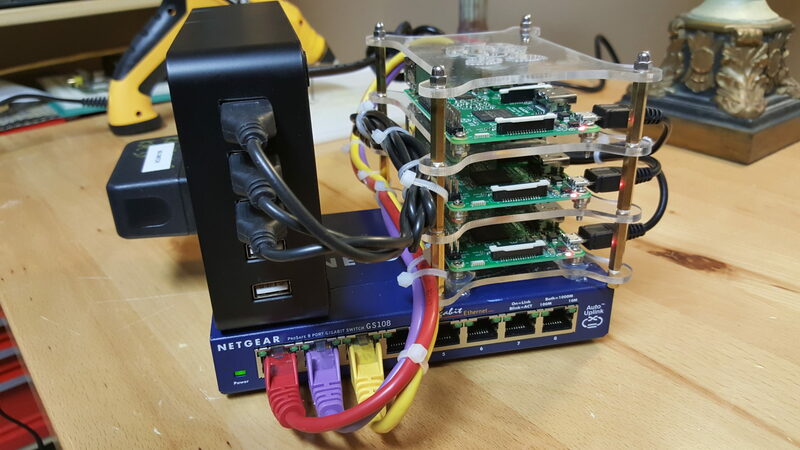 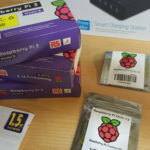 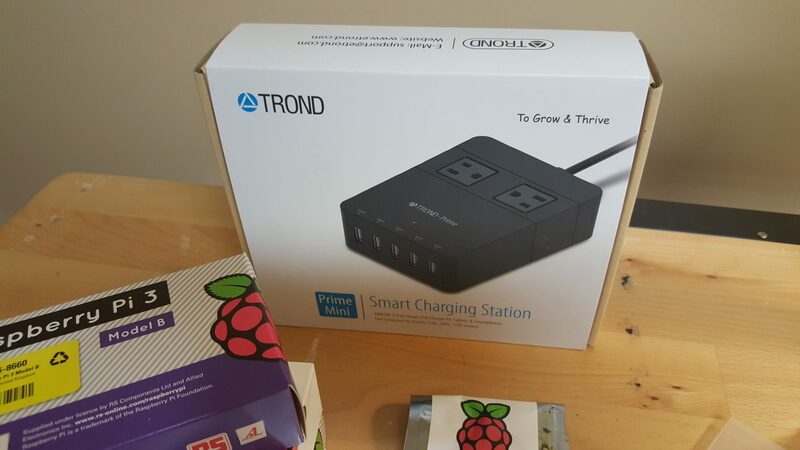 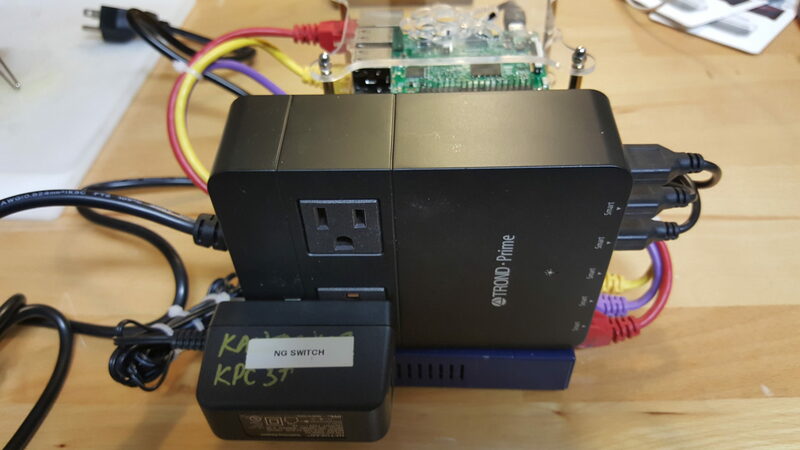 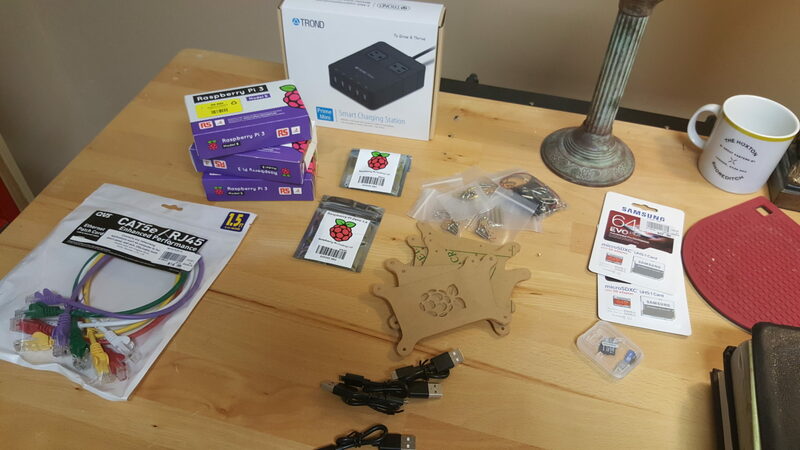 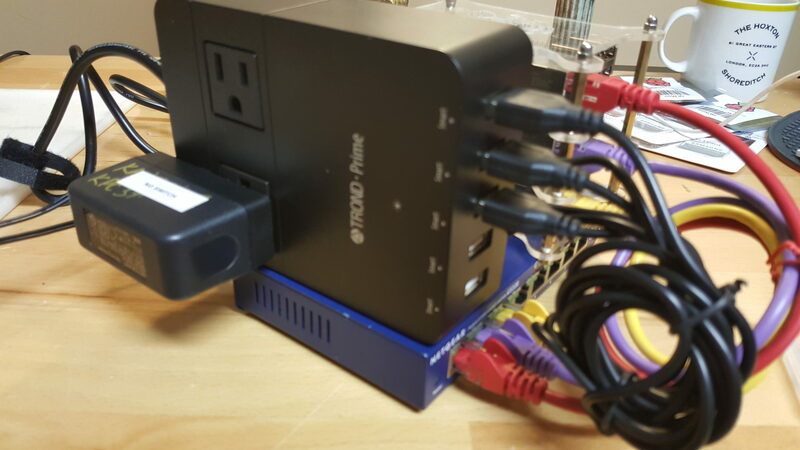 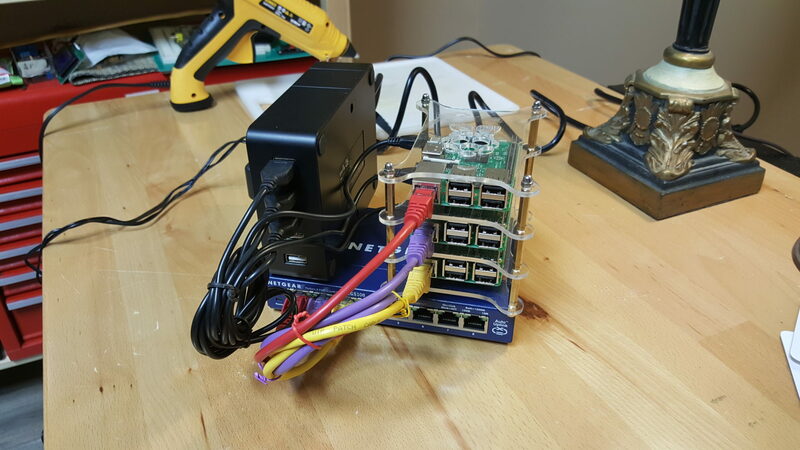 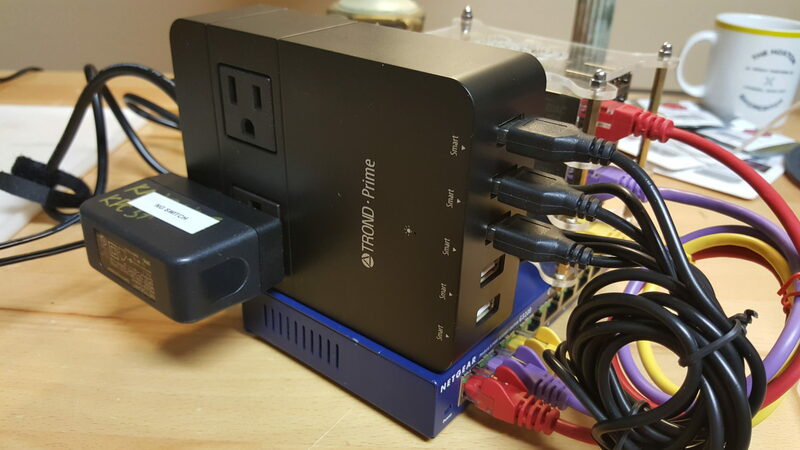 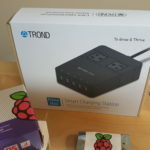 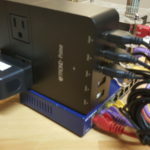 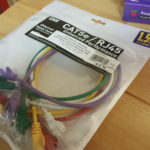 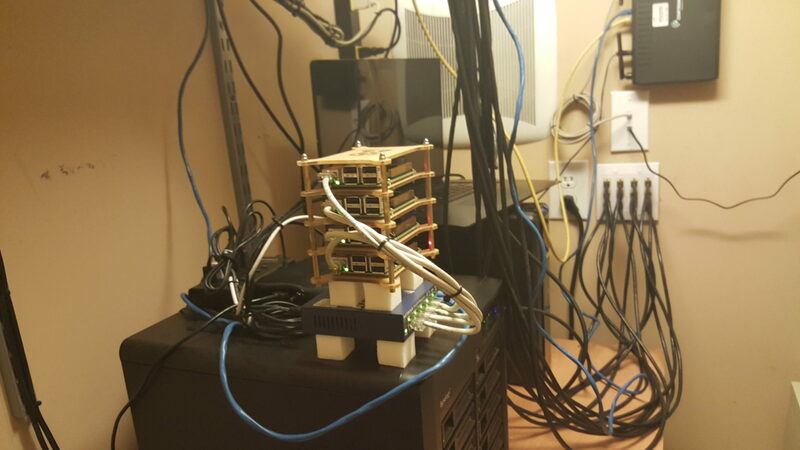 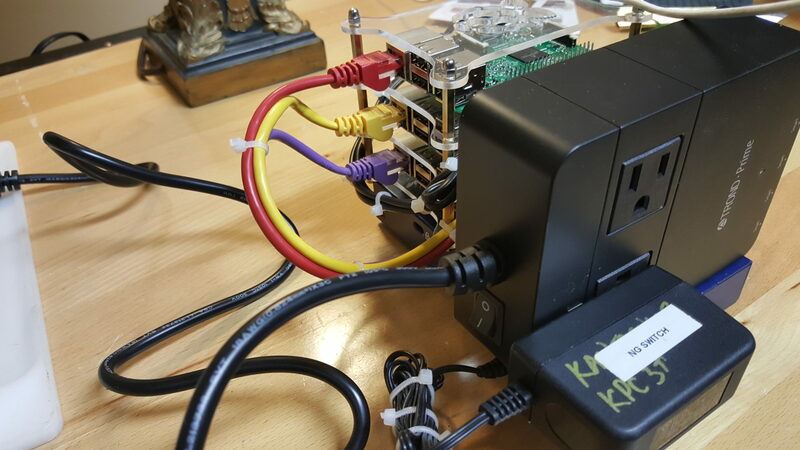 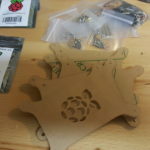 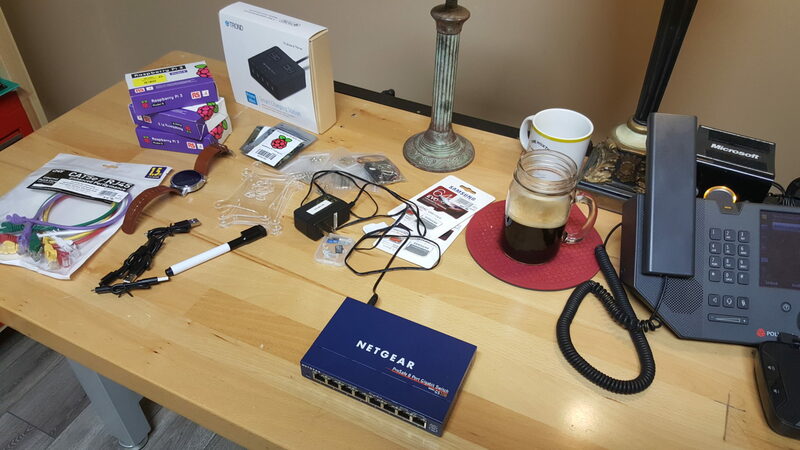 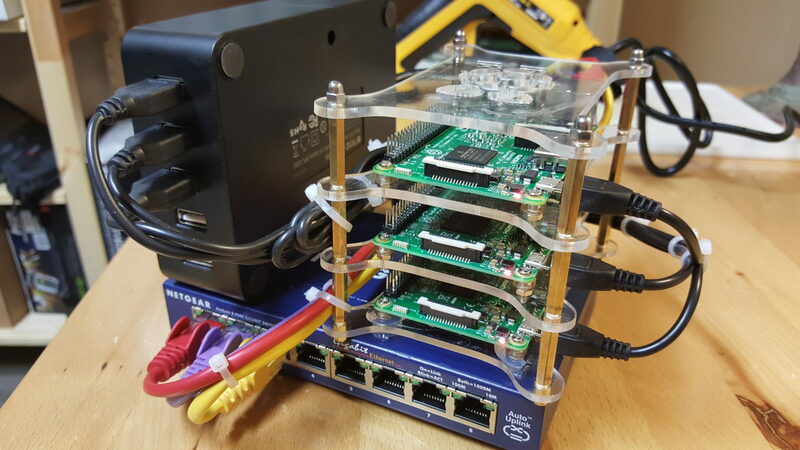 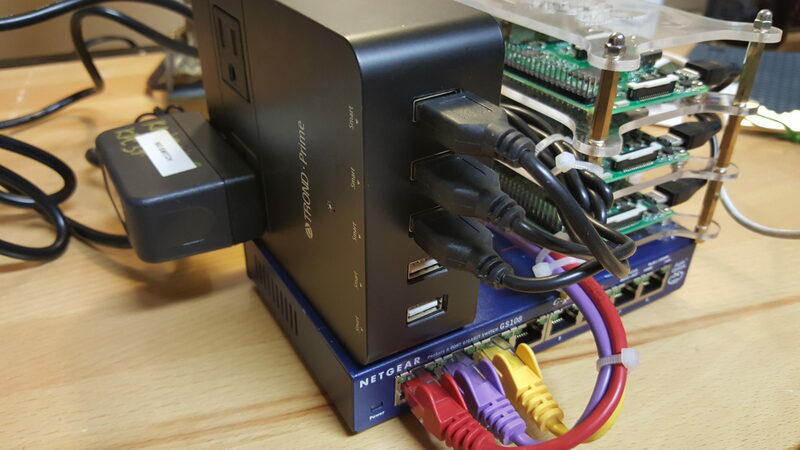 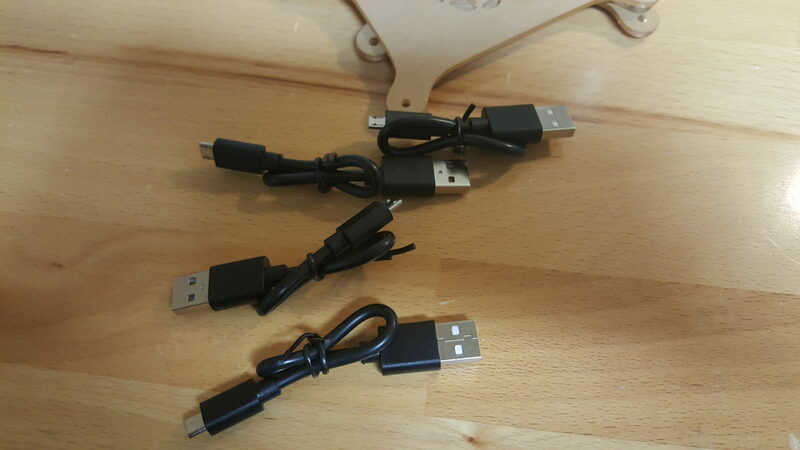 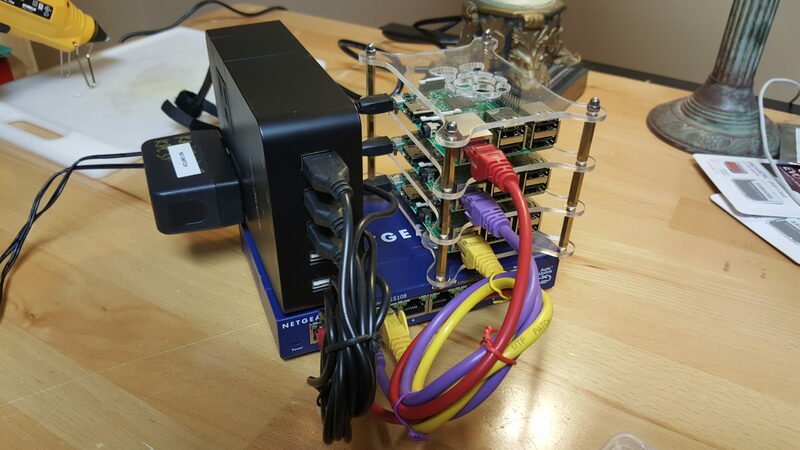 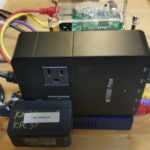 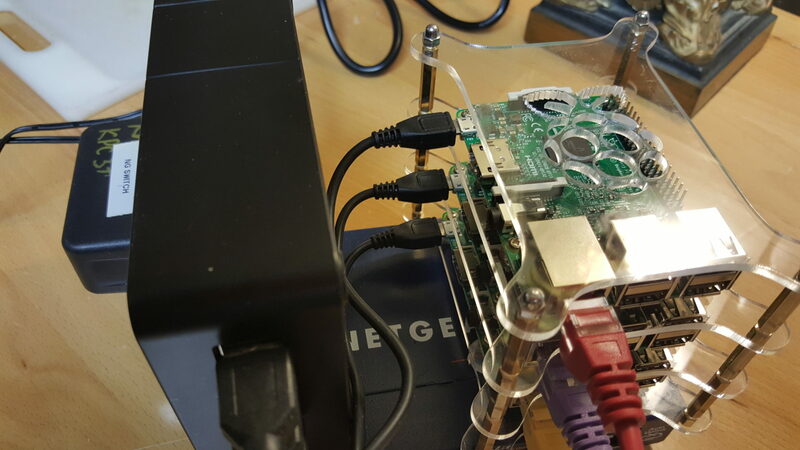 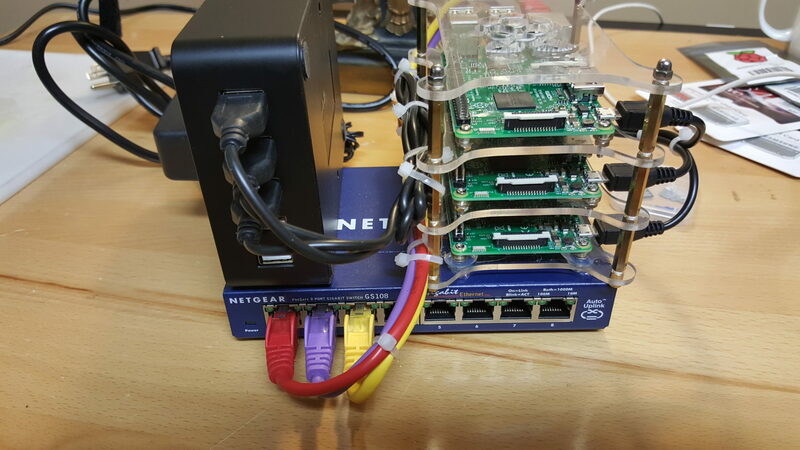 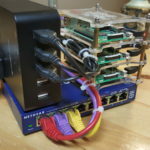 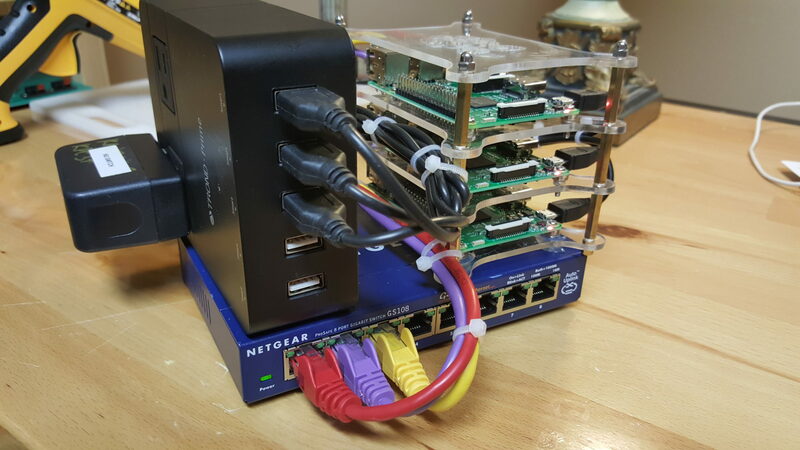 What better way to show the “how to” than by building a brand new RASPI WEB FARM Cluster. 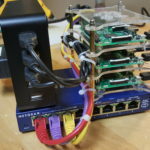 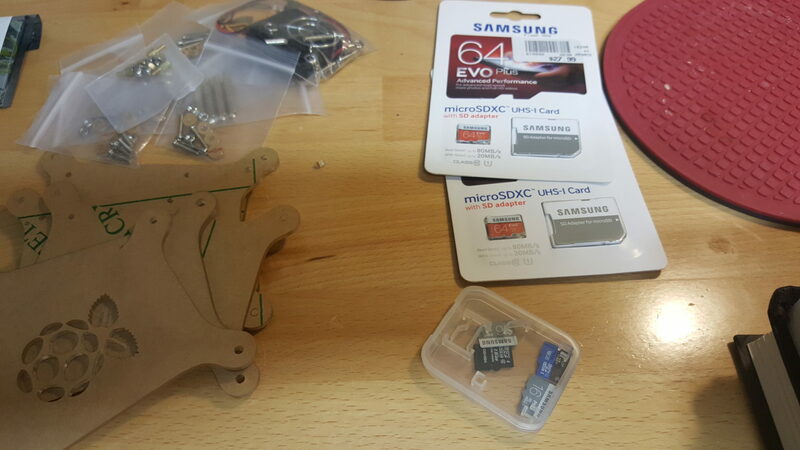 So, this page is about that cluster #2 build out “how to” project. 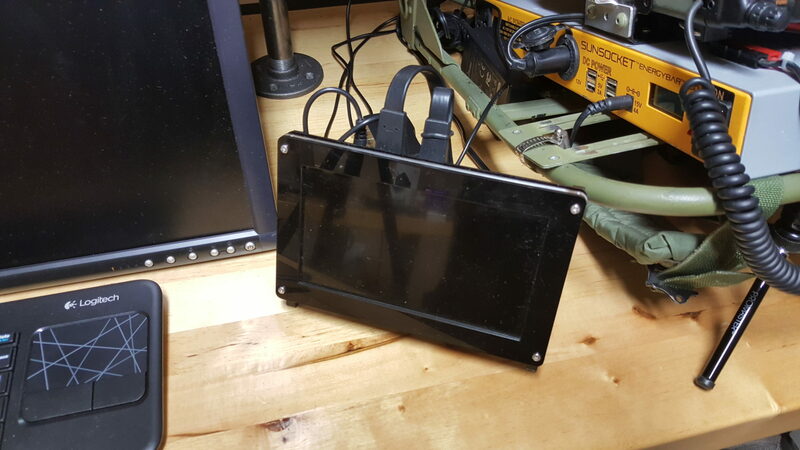 Here you will also find template files that are referenced in my YouTube video Part #1 here. 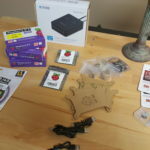 Please feel free to use these files for your own web farm build out project build out efforts.